Posted in: In the News, Public safety, Sewers. 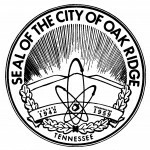 It’s rumor control time: The Oak Ridge City Council is not planning to sell the public library or the outdoor swimming pool, and we are not voting next Monday on either of these ideas. Now that I’ve gotten that out of the way, here’s a little factual information related to this rumor. At a Council work session earlier this week, the city manager told City Council that he would like to look into the possibility of hiring a private contractor to manage our public library. This has been done in some communities and reportedly has significantly reduced operating costs, mainly by changing the way new library materials are prepared to be added to the collection. According to the city manager, a contractor that serves many libraries can more efficiently label and catalog new materials, add protective covers, etc., thus greatly reducing “back room” costs — and possibly freeing up some “back room” space in our library for more interesting uses. The city manager also said that contracting might be a good option for increasing efficiency in operation of the indoor and outdoor swimming pool facilities. City Council members encouraged the manager to look into these possibilities. No decisions have been made and no vote has been scheduled. The city manager’s proposed FY16 budget provides full funding for the library and swimming pools as they are currently operated. As for my opinion on these proposals… I am pleased that the manager is looking into opportunities to improve the efficiency of city government operations. A number of different functions of city government probably could be performed more efficiently by specialized contractors that do the same work for many communities. 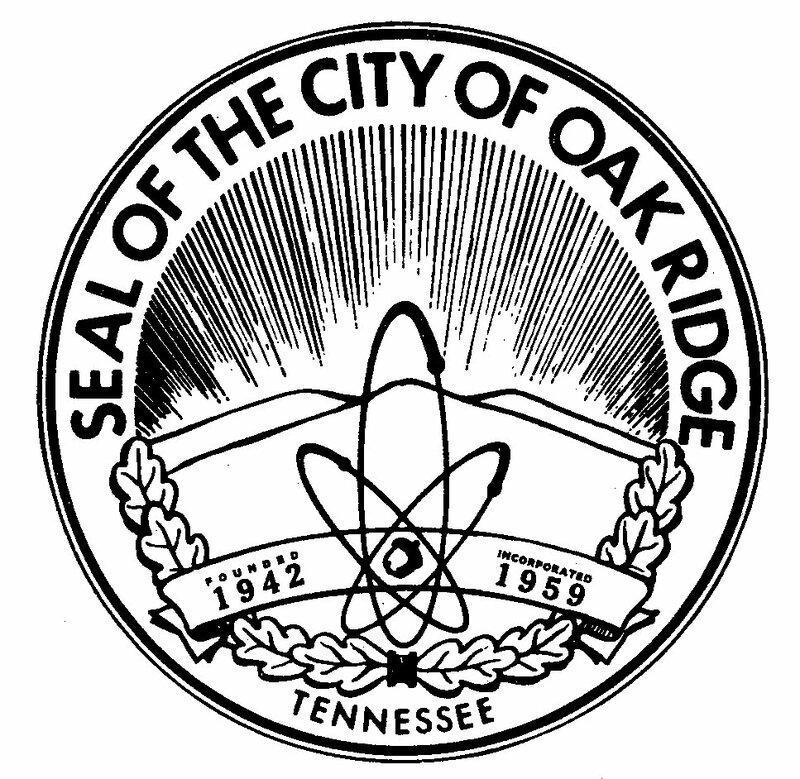 Contractors may be able to give Oak Ridge the benefit of their experience in other place and they may be able to obtain more competitive pricing and other efficiencies in procurement of products and services. 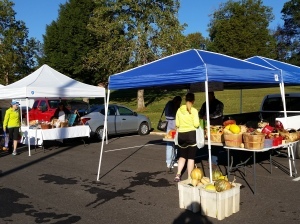 Local government purchasing cooperatives are another option that some communities are using to reduce operating costs — and that our city should explore. Posted in: Library, Oak Ridge Issues. Is it three weeks since the election already?!? Yes, it is. I’m elected to Council again, sworn in, and now it seems I am the new Mayor Pro-Tem. Now we move on to the business of governing. Monday night’s swearing-in was more of a ceremonial occasion than I ever recall in the past, impressively conducted by long-time city judge Bob McNees in his judicial robes. The vote for Mayor took a lot longer than I had expected, due to an unexpectedly even split of votes among the 4 announced candidates. I congratulate Warren Gooch on his new position as Mayor, and I hope to do a good job as his back-up in the position of Mayor Pro Tem (the Council member who fills in when the Mayor is absent). Thanks to my fellow Council members for entrusting me with that position. Posted in: Calendar, Life in General. Oak Ridge Today has published a letter to the editor from Liane (Lee) Russell in which she endorses me for election. 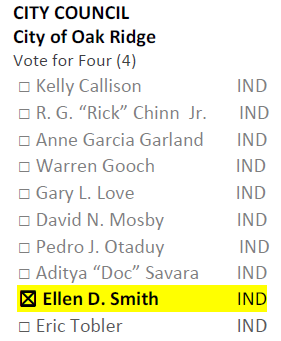 Oak Ridgers are fortunate in having a candidate of the caliber of Ellen Smith willing to once again serve on City Council, where, between 2007 and 2012, we benefited greatly from her wise, intelligent, and highly informed voice. Lee is someone I greatly admire for qualities that include wisdom, intelligence, and being highly informed. I will never match her accomplishments, either as a scientist (her ground-breaking work in mammalian genetics earned her many recognitions, including membership in the National Academy of Sciences) or as a citizen (with her late husband, Bill Russell, she founded Tennessee Citizens for Wilderness Planning, is widely credited with achieving the establishment of both the Obed Wild and Scenic River and the Big South Fork National River and Recreation Area, and in her 10th decade of life continues to be largely responsible for TCWP’s extraordinary newsletter). I am honored to be the subject of this wonderful letter, and I hope I can live up to Lee’s confidence. Posted in: Election 2014, In the News. This year’s ballot list for City Council is a long one, with 10 candidates competing for 4 seats. I’m next to the last in alphabetical order, which means I’m next to last on that long list. Scroll down the list to find me and cast your vote for me! Posted in: Election 2014, In the News, Progress PAC. 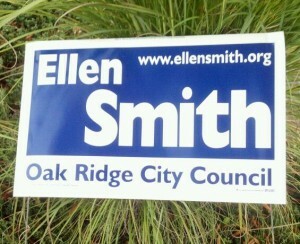 Posted in: City Center, Oak Ridge Issues. There are three candidate events remaining on the calendar for Oak Ridge City Council and Board of Education elections. All are open to the public, without charge. Posted in: Calendar, Election 2014.